May and June are filled with exams, finals, and papers galore. For a lucky few it is also graduation month! 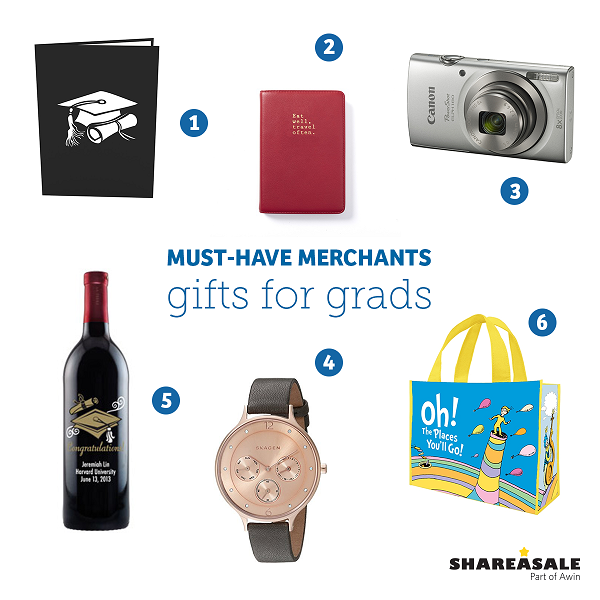 Help your graduates get ready for the next phase in their lives with the perfect gift to celebrate their accomplishments! 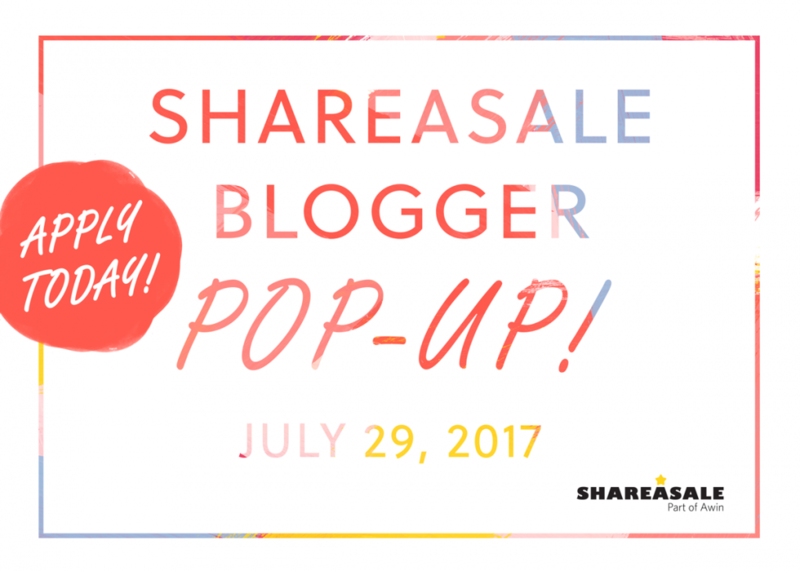 These ShareASale Merchants have practical, personalized, and quirky options for everyone! 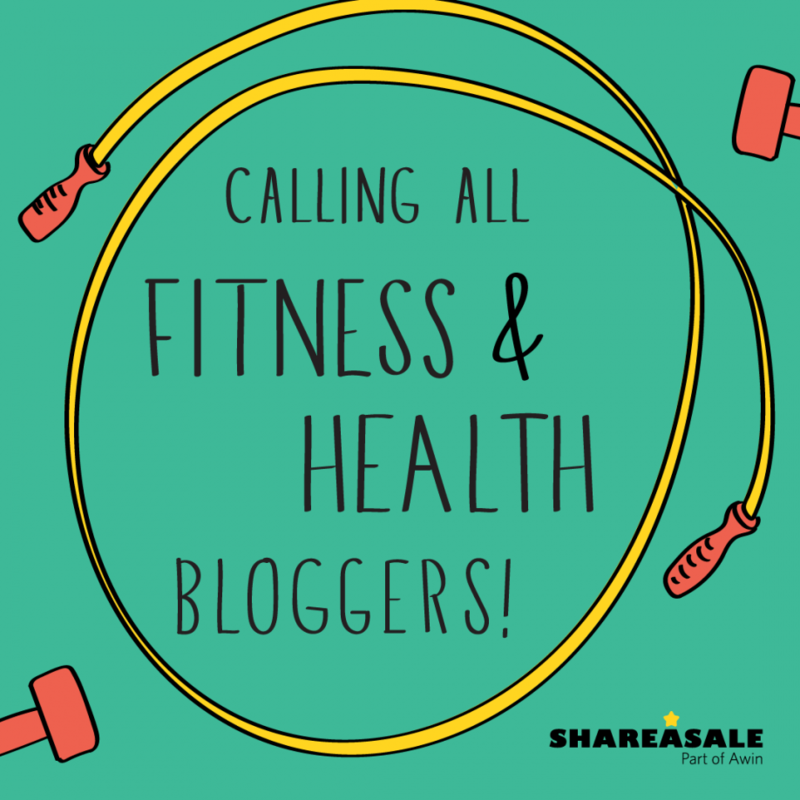 To those bloggers that like to lift, run, yoga, crossfit, play sports or just workout in general – this one is for you! That’s what truly amazes me about health and fitness content – there is SO much to cover. 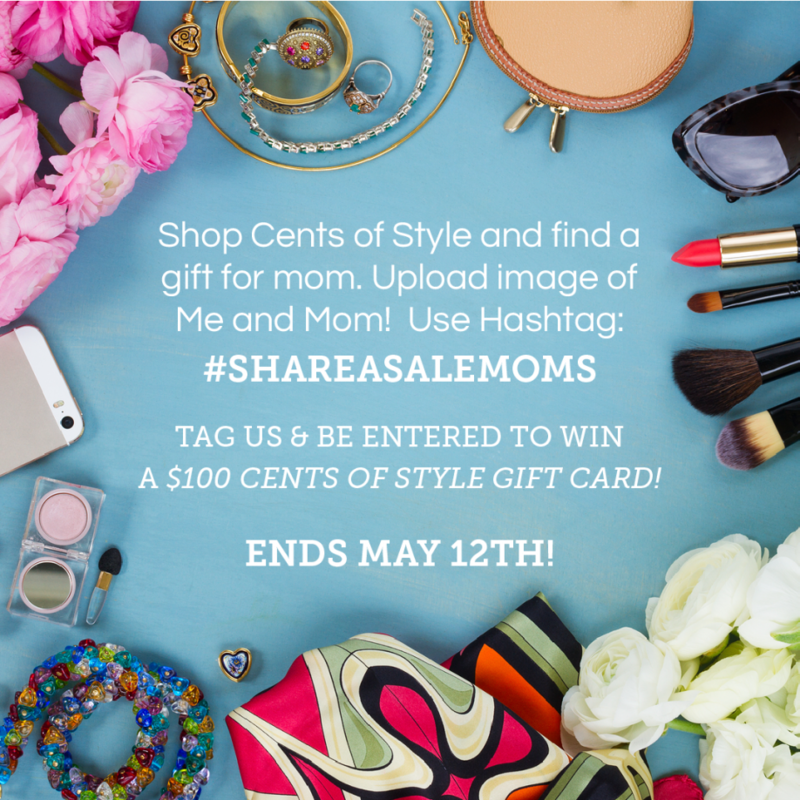 We have an exciting way for you to honor your mom this Mother’s Day while being entered to win a $100 Gift Card from one of our fab fashion Merchants, Cents of Style. DON’T MISS OUT – APPLY TODAY! Where: New York Marriott Marquis 1535 Broadway, New York, NY 10036 When: Saturday, July 29, 2017 Time: 12:30 – 4:00pm Anything else?Lots of coffee, beverages, and snacks.An overflow of information and tips for Affiliate Marketing.